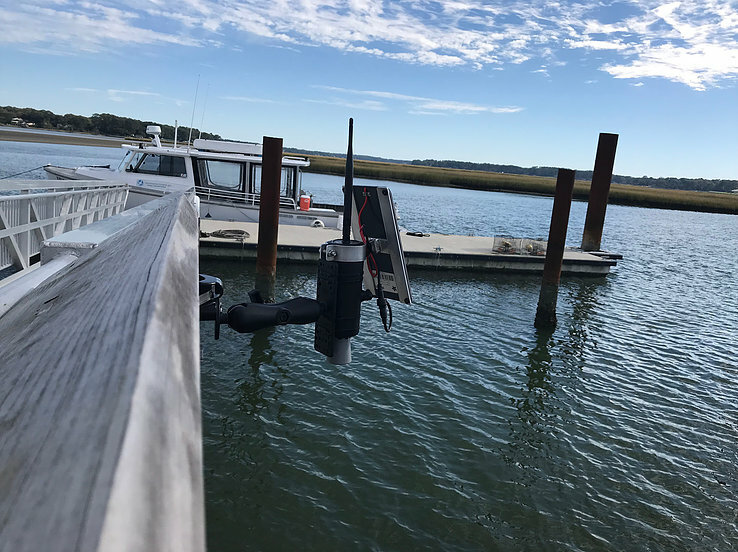 Semtech has announced that Green Stream has incorporated Semtech’s LoRa devices and wireless radio frequency technology (LoRa Technology) and Senet’s LoRaWAN-based network into its autonomous flood sensor systems for use in coastal areas, including towns and cities. Green Stream’s solutions use LoRa Technology, a proven technology used in IoT environmental solutions. Green Stream’s end-to-end flood monitoring solutions are designed using commercial, off-the-shelf ultrasonic sensors and easy-to-deploy LoRa-enabled gateways. The data is communicated over a LoRaWAN-based network provided by Senet, a leading provider of Cloud-based LoRaWAN services platforms that enable the on-demand build out and management of IoT connectivity. The Green Stream LoRa-based flood sensors are autonomous, requiring no external power or wired network connection. Each sensor is a self-contained, weather-proof, solar-powered unit that comes with a universal mounting bracket and extension arm. These sensors are small enough to be installed on top of crosswalks, light or electric poles, and bridges. The rugged sensor gateway is positioned above a body of water or over dry land. 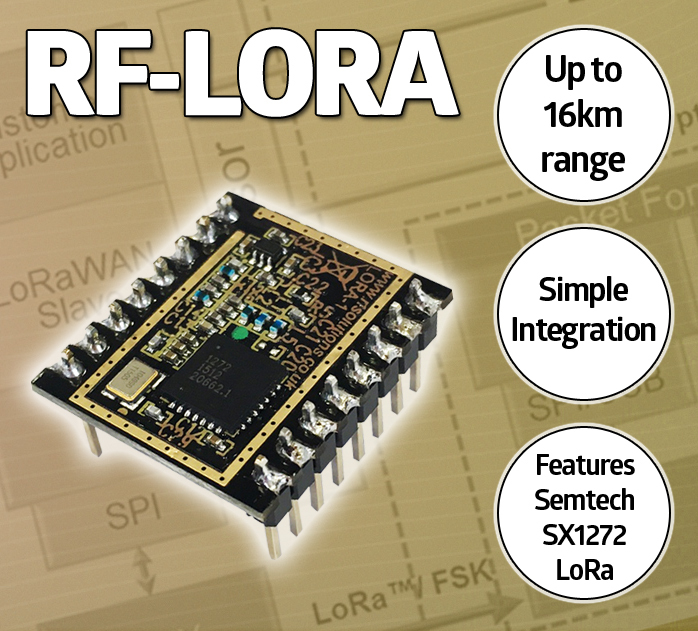 RF Solutions’s RF-LORA module is a high-performance radio module delivered in a compact 23 mm × 20 mm format. Intended for Internet of Things (IoT) applications, the RF-LORA module delivers Semtech’s LoRa technology for IoT applications. It’s easy to design a good, inexpensive charger. There is no justification for selling cheap, inadequate contraptions. Many companies (e.g., Linear Technology, Maxim, Semtech, and Texas Instruments) supply inexpensive battery management ICs. With a few external parts, you can build a perfect charger for just about any battery. Texas Instruments’s UC2906 is an older (Unitrode) IC designed to build an excellent sealed lead-acid battery charger with a sophisticated charging profile. Figure 1 shows the recommended charger circuit. Figure 1: This lead-acid battery charger uses Texas Instruments’s UC2906 IC. In addition to the IC, only a handful of resistors and a PNP power transistor Q1 are needed to build it. Q1 must be rated for the maximum charging current and fitted with a heatsink. An LED with its current-limiting resistor R can be connected to pin 7, which is an open-collector NPN transistor, to indicate the presence of power. Similarly, an LED with a series resistor could be connected to pin 9, which is also an open-collector NPN transistor to indicate overcharge (it is not used in Figure 1). The UC2906 datasheet and the Application Note provide tables and equations for selection of resistors Rs, Rt, RA, RB, RC, and RD and suggestions for adding various features. Editor’s Note: This is an excerpt from an article written by George Novacek, “Battery Basics (Part 3): Battery Management ICs,” Circuit Cellar 280, 2013.